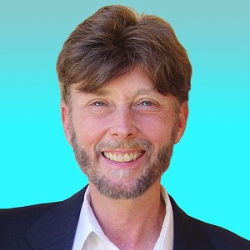 Join Author and HeartMath Executive Howard Martin for an energizing and uplifting event that incorporates an innovative understanding about the heart’s role in accessing the new awareness and intelligence that is emerging on our planet. The Situation: Most of us have been experiencing a speeding up in our lives. We feel it on the inside. We experience it in the busyness of our daily activities. Day-to-day life often feels like a relentless, accelerating momentum that is hard to keep up with. The Challenge: How do we find the balance needed to flow with the evolutionary speed of change, to feel a sense of purpose and fulfillment instead of just feeling like we are surviving? The Opportunity: The same unseen forces that are driving high-speed, chaotic change are also giving us the ability to grow, to learn to change in positive ways unlike ever before in the history of humankind.